At Insurance Network of Louisiana, we're focused on you. We provide complete coverage & quality customer service. Insurance Network of Louisiana is independently owned and locally operated to handle your insurance needs. We focus on Louisiana and offer affordable and reliable insurance choices all across Louisiana. Purchase tickets to the Pints for a Purpose event HERE! 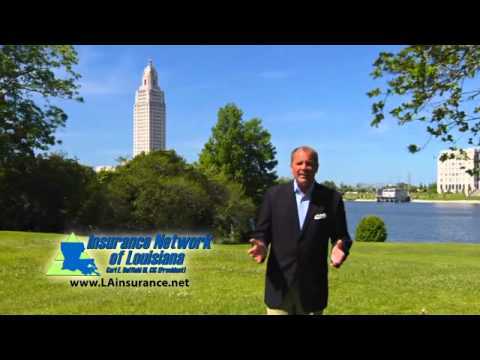 Check out our latest TV commercial, then call us for a free quote on your Louisiana insurance needs! "I have never experienced such an easy transition of getting and swapping insurance so I have made sure to tell everyone how helpful you are!"